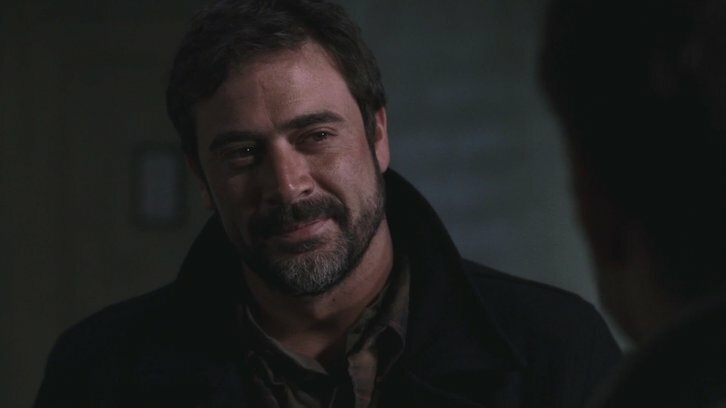 Jeffrey Dean Morgan (The Walking Dead) is returning to reprise his role as John Winchester for Supernatural's 300th episode, titled "Lebanon", per Deadline. The 300th milestone airs Thursday, February 7 on The CW. “We're incredibly excited to have Jeffrey back for this milestone episode, and think fans will love what we have planned for his character… and a few other surprise guest stars,” said executive producer Andrew Dabb.